• Bitmango's new 3D puzzle game! - Play it anytime anywhere. • No WIFI? Do not worry! • Bloxorz: Roll the Block supports the smartphone and tablet PC. • Bloxorz: Roll the Block contains some ads which is interstitials. 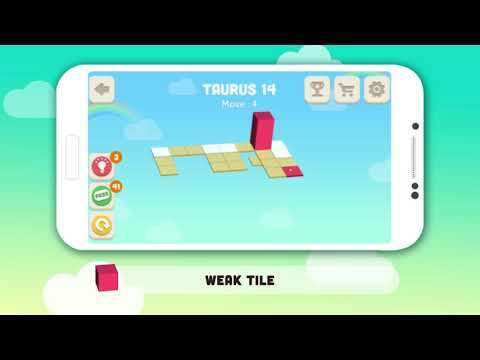 • Bloxorz: Roll the Block is free to play game, but some of in app purchases included.